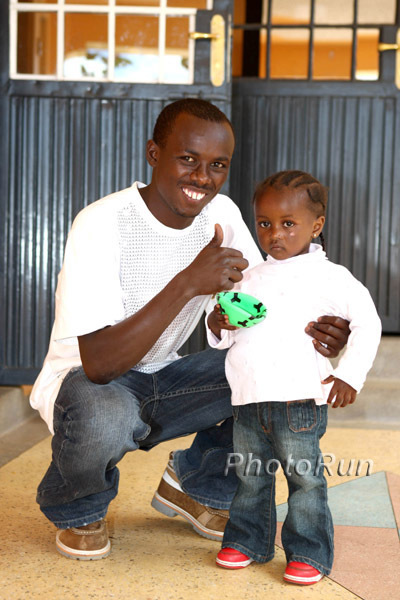 "Cutting back on his work hours to make time for training would be against Kawauchi's principles. We want to respect his wishes in every way." 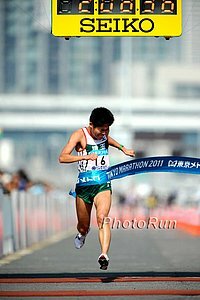 - Akio Hayashi, the boss of marathon sensation Yuki Kawauchi, the amateur who ran a ridiculous 2:08:37 last week in Japan and passed out after crossing the finish line. Kawauchi, who says he runs with "no fear of dying," returned to work the day after the marathon (after getting in a 5:30 am jog before work) and has been inundated with media requests. 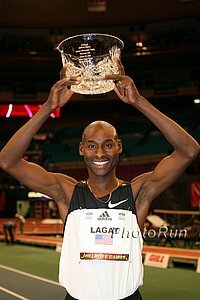 Leonard Komon Actually Had Actually Gotten Permission To Go To Puerto Rico As Paul Tergat Says Let Him Run The crazy thing is, this story says Komon actually had already asked the head of AK for permission to go to Puerto Rico and it had been granted.